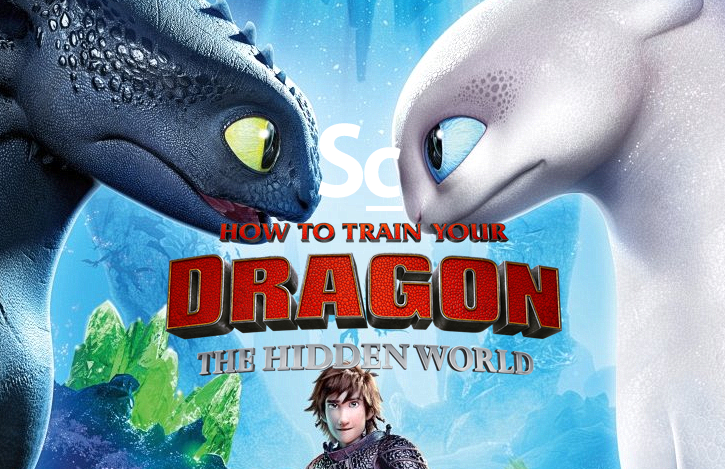 The final installment of the How to Train Your Dragon franchise has finally arrived and Erik Woods, Dane Walker, and Christopher Coleman have come together to talk about composer John Powell's original score for "The Hidden World." They react to the film and the score and highlight some of their favorite pieces from the soundtrack. Hang tight for some bonus spoiler discussion after the official closing the of this high flying, heart-wrenching episode.